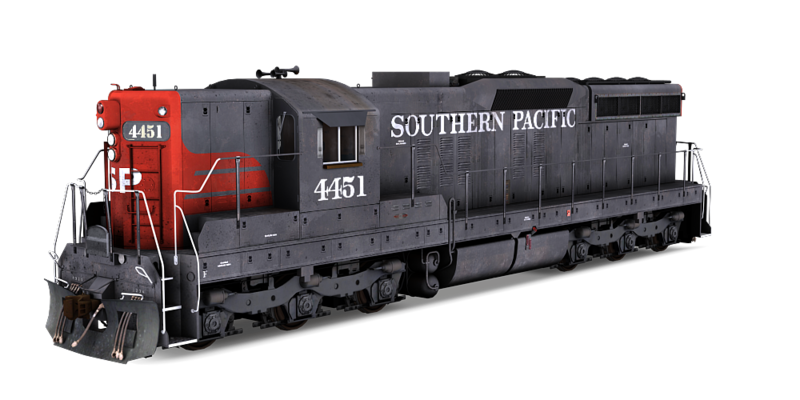 The Southern Pacific Transportation Company (reporting mark SP), earlier Southern Pacific Railroad and Southern Pacific Company, and usually simply called the Southern Pacific or (from the railroad’s initials) Espee, was an American railroad. 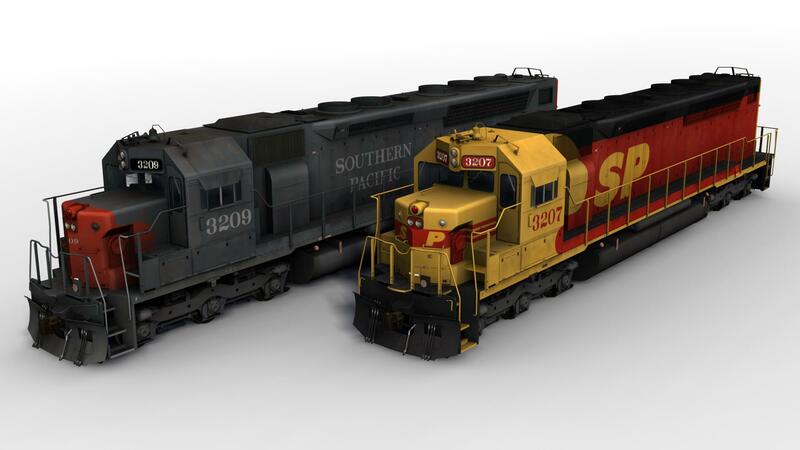 It was absorbed in 1988 by the company that controlled the Denver and Rio Grande Western Railroad, and eight years later became part of the Union Pacific Railroad. 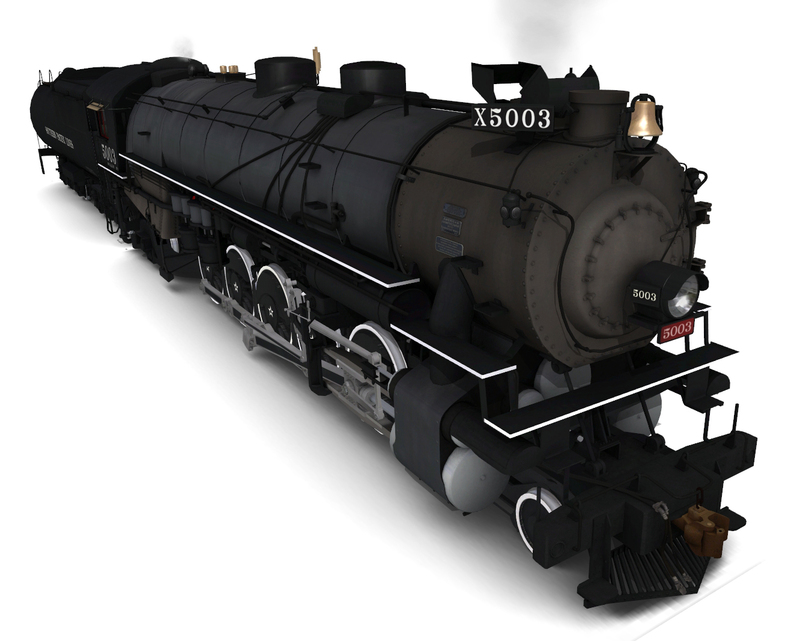 The railroad was founded as a land holding company in 1865, later acquiring the Central Pacific Railroad by lease. 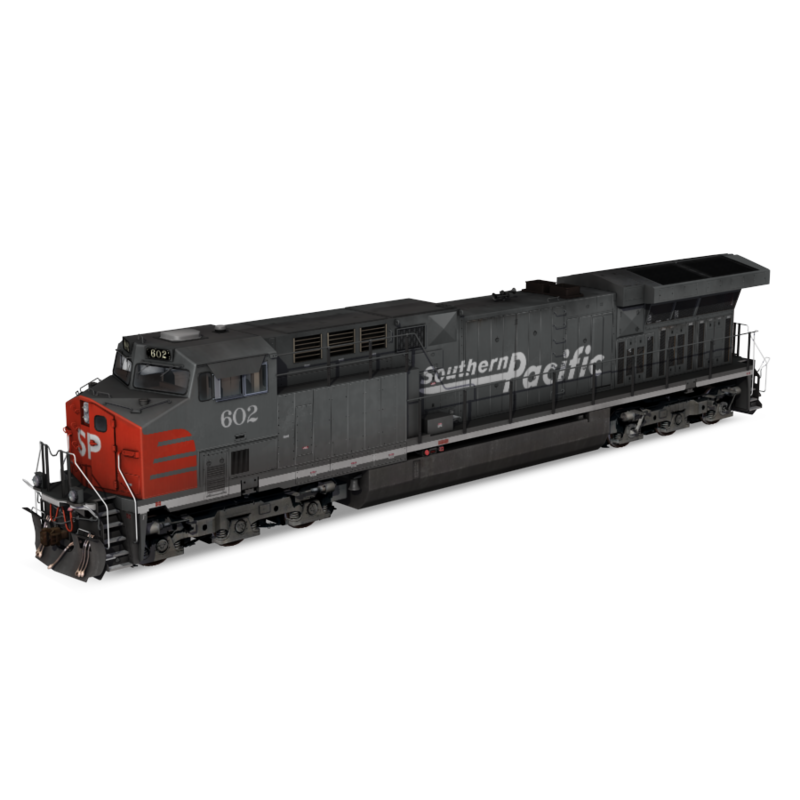 By 1900, the Southern Pacific Company had grown into a major railroad system that incorporated many smaller companies, such as the Texas and New Orleans Railroad and Morgan’s Louisiana and Texas Railroad. It extended from New Orleans through Texas to El Paso, across New Mexico and through Tucson, to Los Angeles, throughout most of California, including San Francisco and Sacramento. The Central Pacific lines extended eastward across Nevada to Ogden, Utah, and reached north throughout and across Oregon to Portland. 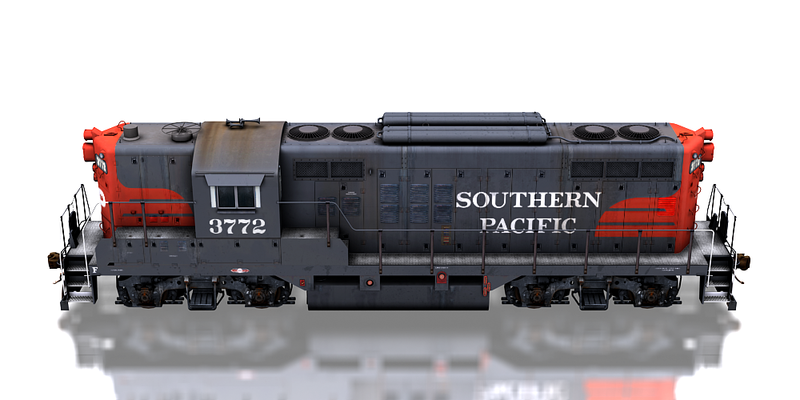 Other subsidiaries eventually included the St. Louis Southwestern Railway (Cotton Belt), the Northwestern Pacific Railroad at 328 miles (528 km), the 1,331 miles (2,142 km) Southern Pacific Railroad of Mexico, and a variety of narrow gauge routes.